When it comes to shopping for mobile accessories, Amazon is the place to go. In fact, Amazon is the place to go for most any shopping need. Now that Altigo Technology has introduced its product suite and made them exclusively available on Amazon, there is even more reason to shop there. 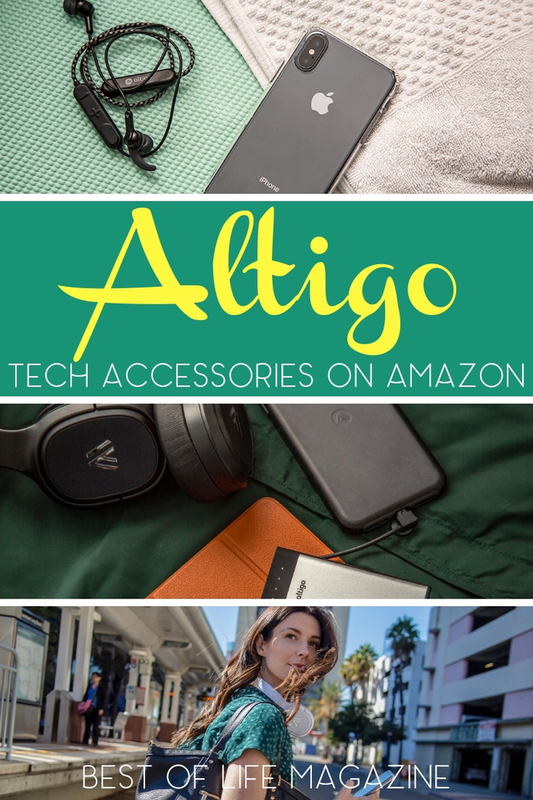 Find the best mobile accessories from cases to headphones from Altigo all in one place, exclusively available on Amazon. 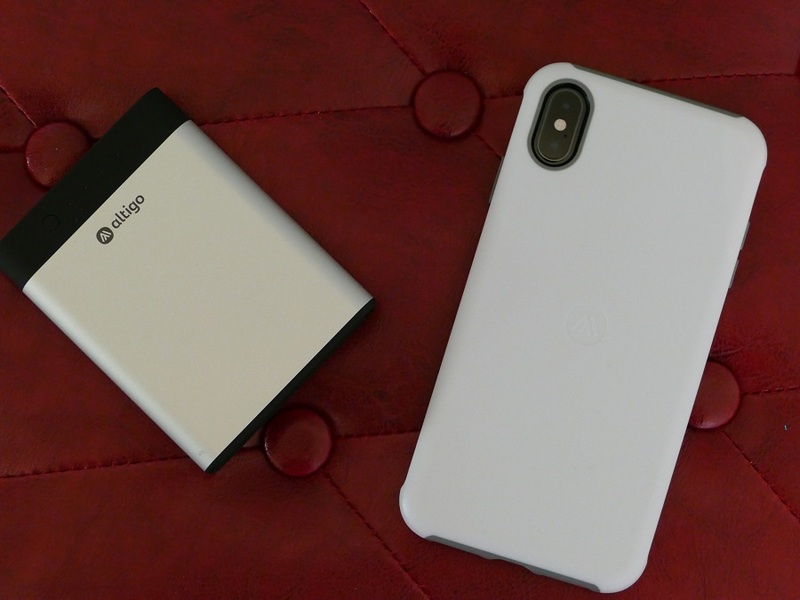 Shopping for mobile accessories like cases and portable chargers, you start to realize that there are many different choices. Some of those choices are cheaper than others and some look better than others. Usually, when it comes to shopping for tech accessories, it comes down to preference but it’s still hard to navigate your way through all of the options. 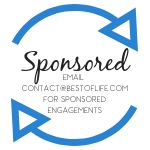 We rely on reviews to find the best options, the ones that last longer, do what they claim, and look good while doing it all. Altigo is a company that provides cases, wireless headphones, and portable chargers. 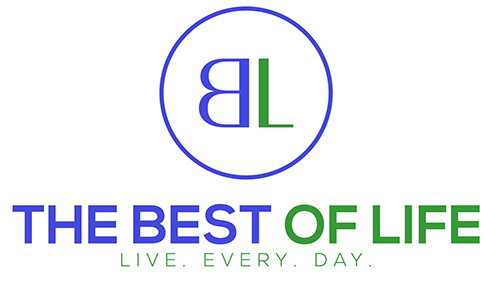 As the company starts to grow, finding the best option for each category is as easy as searching on Amazon. In fact, Altigo makes the best in each category and each option is exclusive to Amazon. Altigo makes a couple of different cases as of right now and more are on the way. But Altigo’s starting line may showcase the bright future these products have ahead of them. The clear case currently comes in clear, charcoal and black colored border options and more colors are on the way. Currently, there are plans for gold and coral border options. 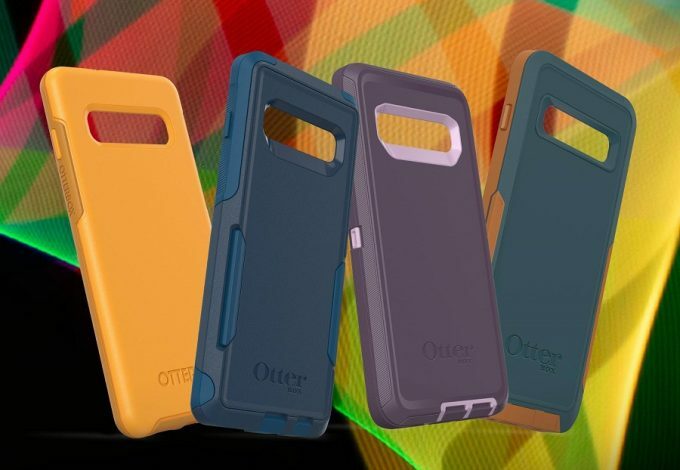 There is also a shock absorbent case that utilizes two different layers to protect your phone from life. The outer layer is made of a tough polycarbonate shell that will protect your phone from any dings or cracks if you drop it. 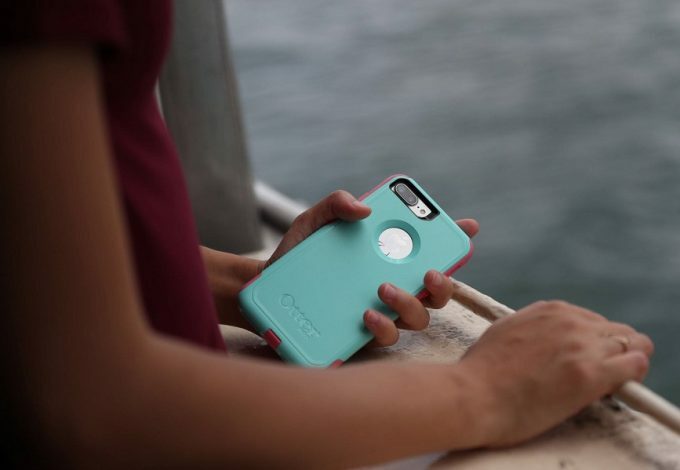 The inner layer is made of a softer, thermoplastic rubber that will absorb the shock and protect your phone even further. 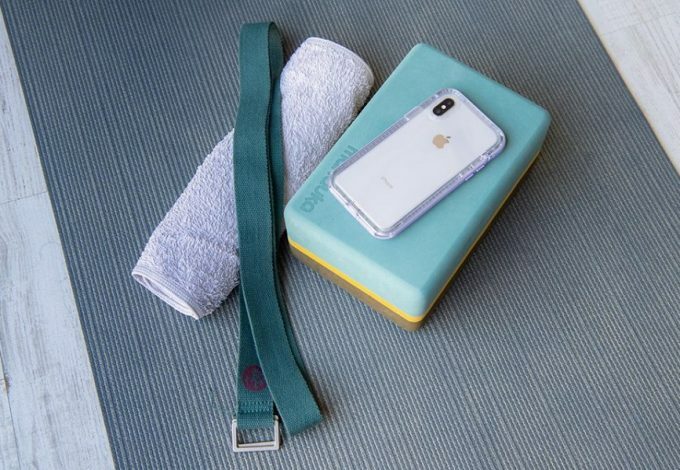 The clear case is available for $12.99 and the shock absorbent case is available for $19.99. Both cases can be found on Amazon, the clear case for iPhone 8, 8 Plus, X, XS, XS Max, and XR and the shock absorbing case for all but the iPhone 8 and 8 Plus. The portable charger is a device that was made to help our other devices hold onto lifespan even when you can’t plug into a power outlet. 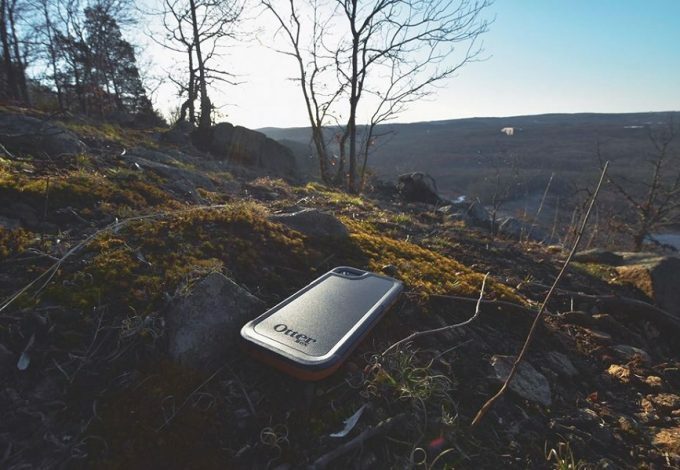 Portable chargers are perfect for traveling because on a plane, on a hike, at the beach, poolside, and many other places are void of outlets. 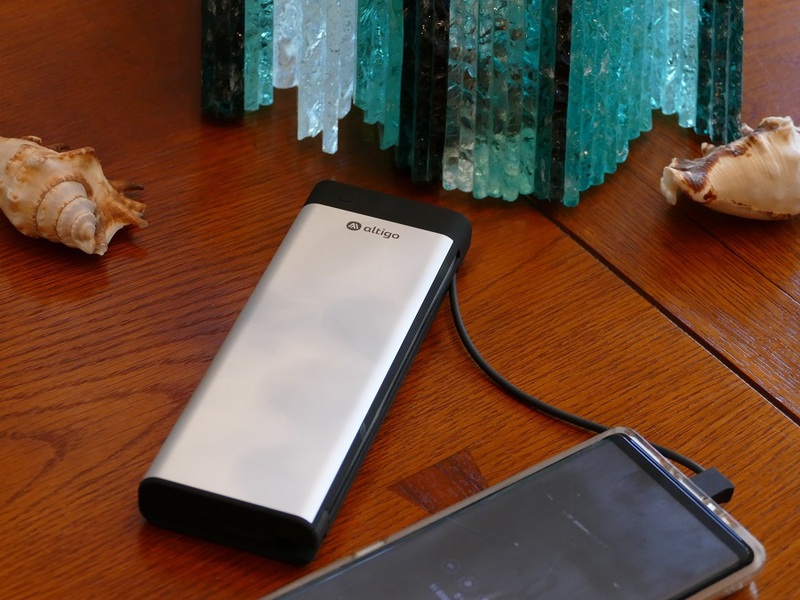 Altigo portable chargers are made with 4 different amounts of power storage, 10k, 20k, 13k, and 26k. Each portable charger comes with the wires you need, attached to the charger itself and those wires can be easily tucked away. There are options in the 10k and 20k for Lightning, Micro USB, and USB-C cables and the 13k and 26k come with multiple USB-A outputs. The portable chargers are also on Amazon, starting at $33.99. Headphones have been popular since the first released headphones back in the late 19th century. 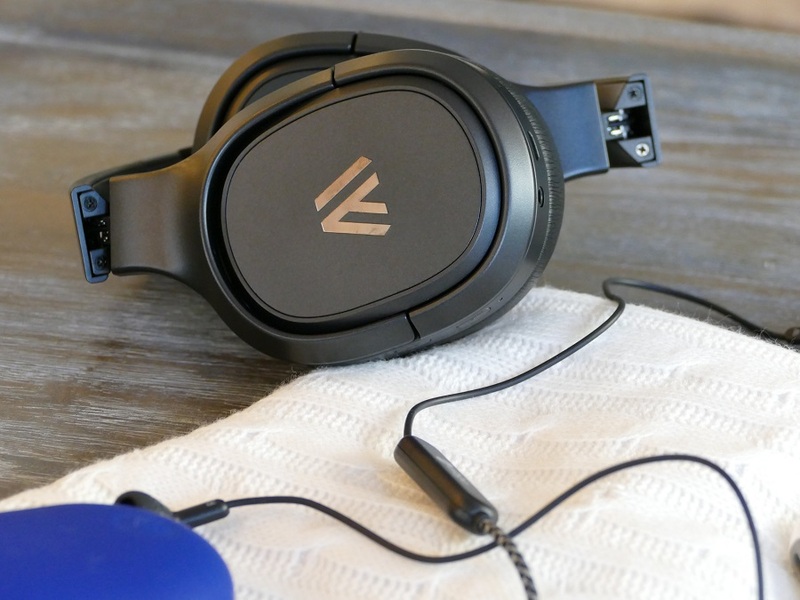 Now, headphones have come a long way and we are all looking for ways to improve them. Altigo has found a way with its wireless headphone options. There are currently two wireless headphone options from Altigo the earbuds and the over-ear headphones. The earbuds are made for a more sporty use with wings that ensure they’re held in place and don’t fall out. 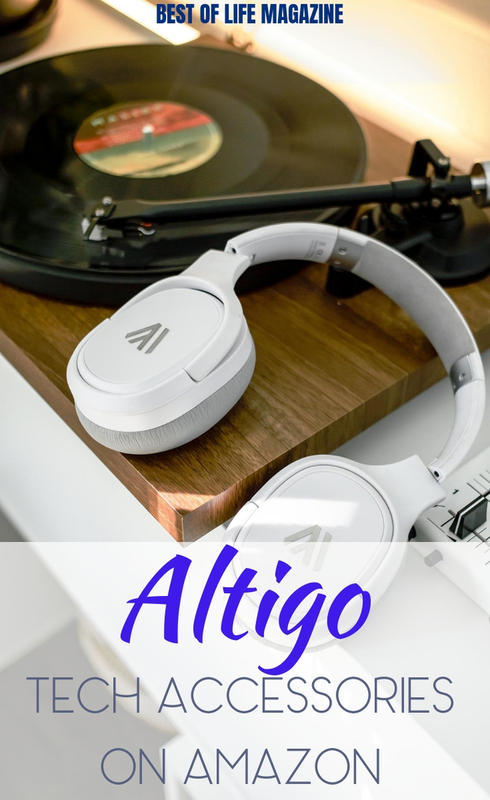 The Altigo over-ear headphones are made for comfort, style, and noise canceling capabilities. The battery life of both will last for hours on end and the sound from both is amazingly crisp, clear and high quality. The Altigo wireless in-ear headphones come in black and white with red, blue and gray coming soon and they start at $29.99. The over-ear headphones come in black and white with red and blue options coming soon as well, starting at $69.99.